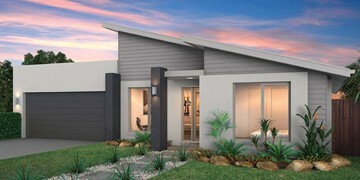 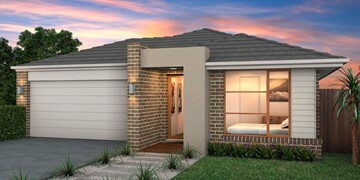 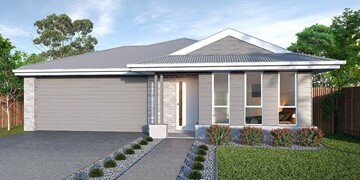 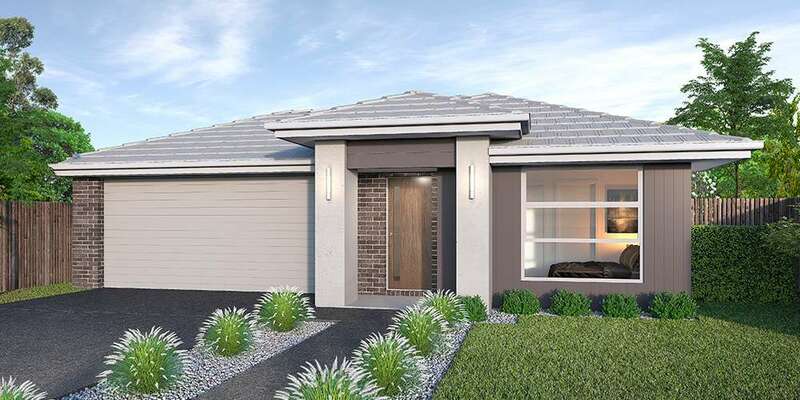 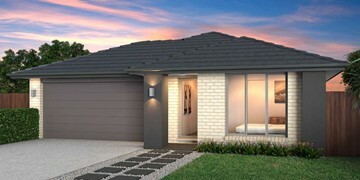 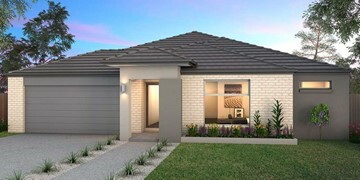 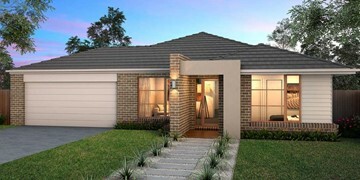 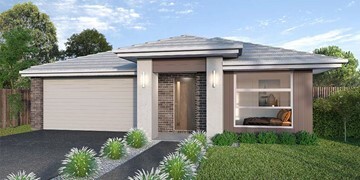 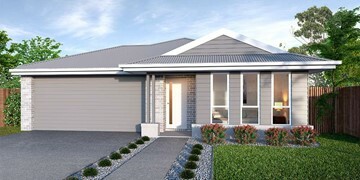 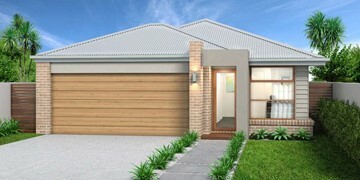 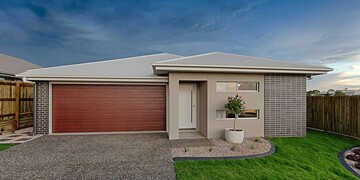 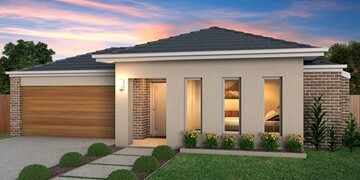 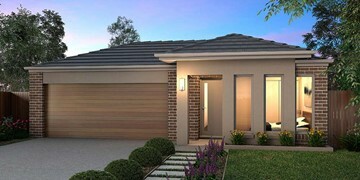 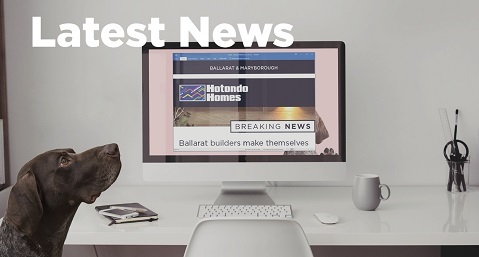 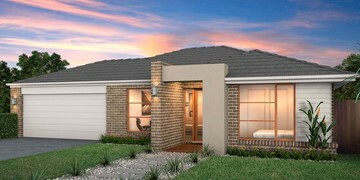 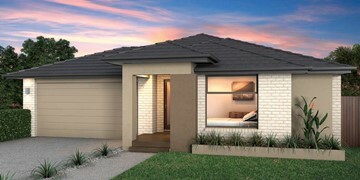 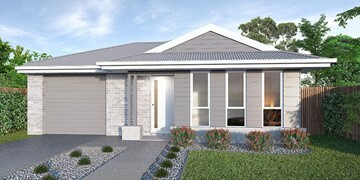 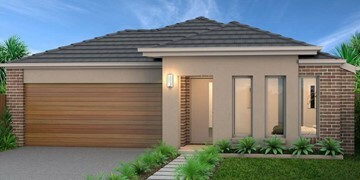 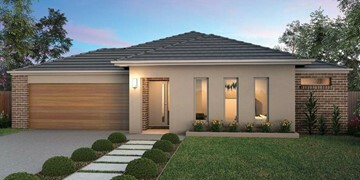 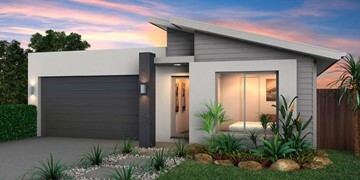 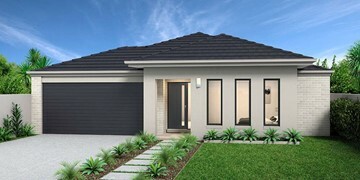 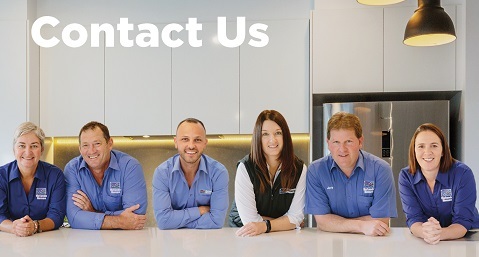 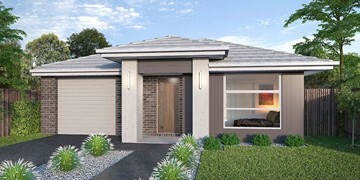 A narrow design with modern amenities for first home buyers. 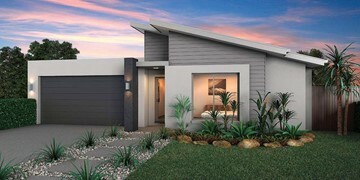 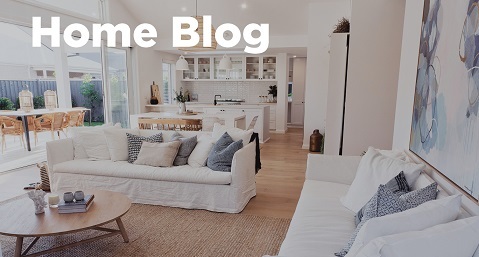 The Primo‘s practicality is on display, as both the common space and alfresco area are connected with the partially separated family room, which provides an element of privacy for the home‘s main hub. 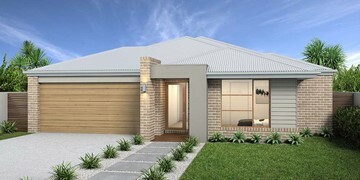 The central hallway offers access to each of the three bedrooms, laundry, main bathroom, kitchen and dining area. 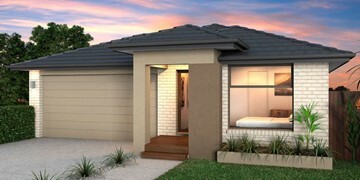 Its well-organised floor plan makes room for a generously sized master bedroom with ensuite and walk-in-robe.